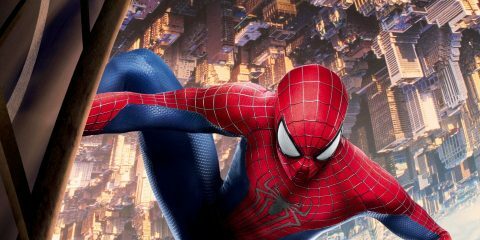 2017 was an incredibly busy year for Irish films at the cinema. 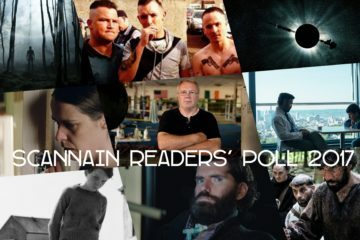 Vote for your favourite of the year's Irish film releases in the Scannain Readers' Poll. The Element Pictures-produced The Killing of a Sacred Deer has picked up three nominations at this year’s European Film Awards. Out now in Irish cinemas. 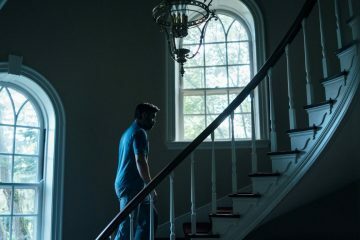 The Killing Of A Sacred Deer is a deeply troubling film, but it is also a human one with the lessons learned here as well as the questions it puts to its audiences. Element Pictures’ production The Killing of a A Sacred Deer opens at number 1 in the speciality box office in the US this weekend. 4 Irish films, A Date for Mad Mary, Return to Montauk, The Killing of a Sacred Deer, & The King's Choice on the European Film Awards Feature Film Selection. 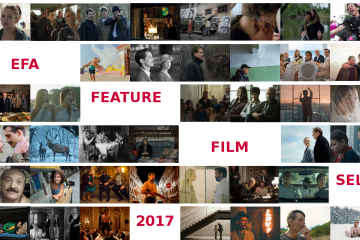 4 more Irish films, The Cured, Good Favour, The Lodgers, and The Killing of a Sacred Deer, have been added to the 2017 Toronto International Film Festival. The Element Pictures-produced Yorgos Lanthimos-directed The Killing of a Sacred Deer will have its US premiere at the 13th Fantastic Fest in Austin, Texas. Yorgios Lanthimos's Irish production The Killing of a Sacred Deer shares Best Screenplay at the 70th Cannes Film Festival. 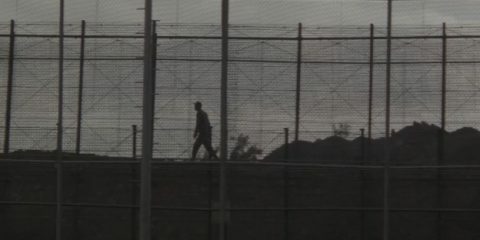 The Square wins the Palme d'or. Watch the second clip from Yorgos Lanthimos and Element Pictures The Killing of a Sacred Deer, which world premiered yesterday at the Cannes Film Festival. 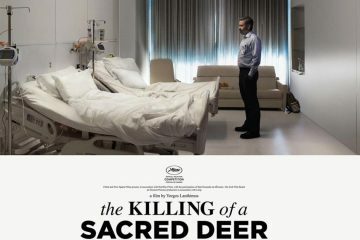 Element Pictures and director Yorgos Lanthimos' The Killing of a Sacred Deer premiered at the Cannes Film Festival this morning to wide praise.